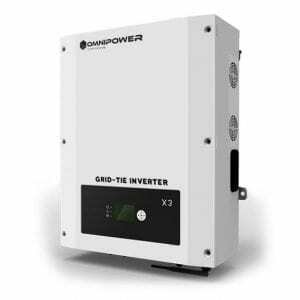 With the OmniPower Hybrid Inverters there are 3 options that you can select from such as: GRID-TIE OPERATION without batteries. No need for a battery bank. PV Solar powers your load directly during the day while mains power supplies the loads at night or during periods of insufficient sunshine. Excess solar power can be fed into the grid. HYBRID OPERATION with batteries. 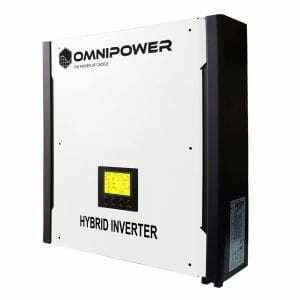 The Omnipower Hybrid Inverter saves you money by using battery energy first when PV energy is low. 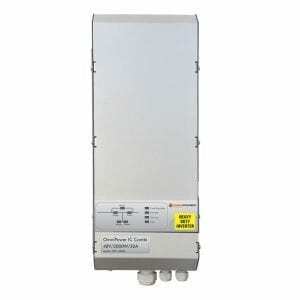 Only when the battery levels run low will the inverter extract AC power from the grid. The Omnipower Hybrid Inverter is also able to function as an off-grid inverter to provide continuous power even when no grid exists – the ideal power solution for remote regions. BACKUP POWER with batteries. 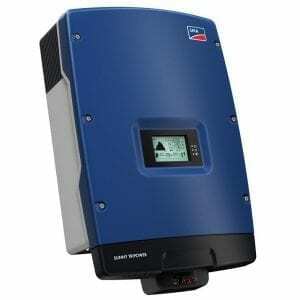 The unit can also function without PV panels as a pure back-up system. In the event of a power failure, the Omnipower Hybrid Inverter will provide instant backup power to the load from the battery bank. PV solar can be added at a later stage.